William Clayton is a friend of mine that I met here at Hillsdale last semester during lunch the first week. He is an excellent photographer and I really enjoy his work. He has been a great council whenever I have questions and he is always willing to help. 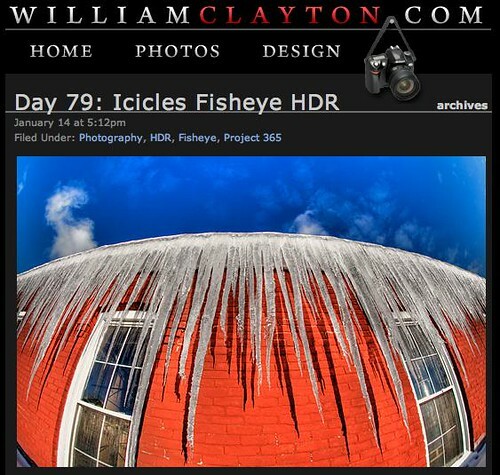 He does a photography 365 at his site, WilliamClayton.com. I suggest that you check it out and add the feed to your aggregator so you can see his wonderful photos daily.